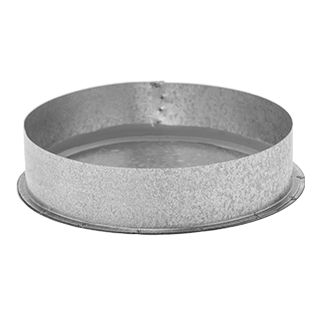 Our standard sizes are used to internally join pieces of spiral ducting together. Male / female connectors for other joints can be made to measure. 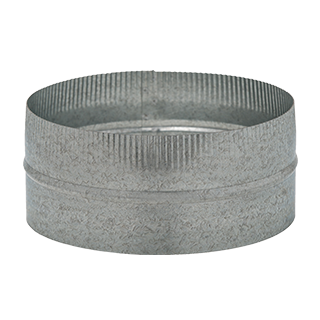 These are designed to provide a joint from rectangular duct to spiral or flexible ducting. They are available in our standard sizes or we can manufacture to suit your requirements. 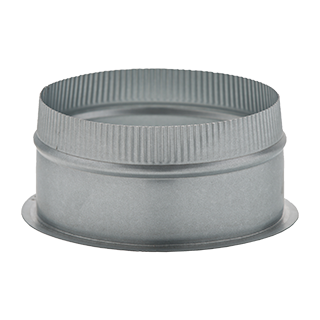 These are manufactured to suit our spiral ducting and are used to close off ducting.